March 16, 2019 in Collaborate, Early Years, Grade 1, Learning Spaces, literacy, Play, Wellness, Wrtiting. February 10, 2019 in Arts Festival, Drama, Early Years, EdTech, Grade 1, iPads, literacy, Play, Reading, SeeSaw, Visible Thinking, Wrtiting. February 7, 2019 in Coaching, Collaborate, Communication, eBooks, EdTech, iPads, literacy, Networked Educator, PD. May 21, 2015 in Coding, Communication, Early Years, literacy, Maths, Robotics, UOI. November 7, 2014 in eBooks, G4, literacy, UOI. 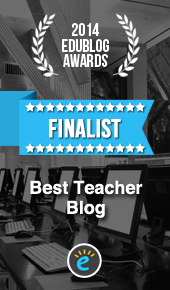 November 5, 2014 in Blogs, Communication, Documentation, eBooks, iPads, literacy. October 10, 2014 in eBooks, iPads, literacy, UOI.